Clinic Synopsis: This session will explore the importance of literature selection in the wind music curriculum. Using the Comprehensive Musicianship through Performance model, participants will explore criteria for quality music selection and how to generate active student engagement. The session will present a four-year curricular approach to programming, including a full-year concert cycle for various level bands, specific details for a single concert, and ways to create strategies for sequential learning from year to year. 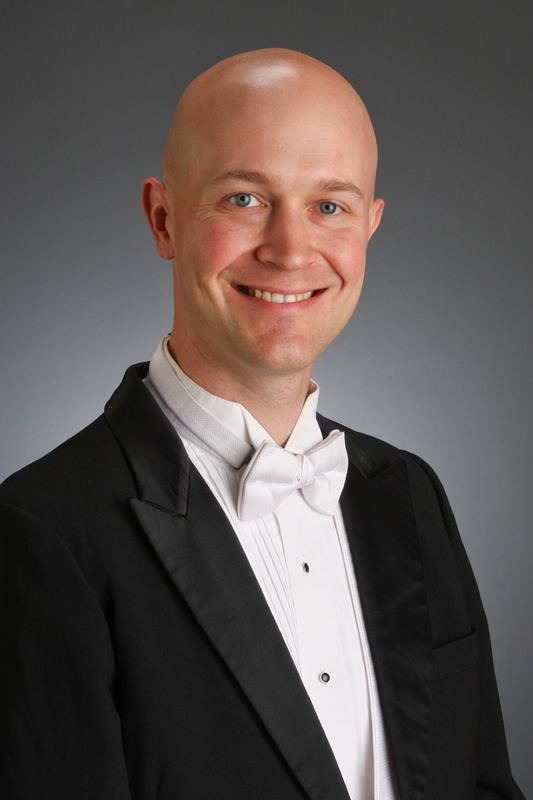 Clinician Biographical Information Matt Temple is Director of Bands at New Trier High School in Winnetka, Illinois. Under Mr. Temple’s direction, the New Trier Symphonic Wind Ensemble has performed at the Midwest Clinic, Music for All National Concert Band Festival, University of Illinois Superstate Festival, and Chicagoland Invitational Concert Band Festival. He has earned degrees from the University of Illinois at Urbana-Champaign, Eastern Illinois University, and Aurora University. Mr. Temple recently completed a four-year term on the Advisory Committee for the Music Educator’s Journal and is a Contributing Editor for the Instrumentalist magazine. He is also a founding member of the Illinois chapter of Comprehensive Musicianship through Performance (CMP). Mr. Temple has presented a variety of clinics on music selection, student-centered instruction, and innovative band curriculum at the Indiana and Illinois All-State Music Conferences. 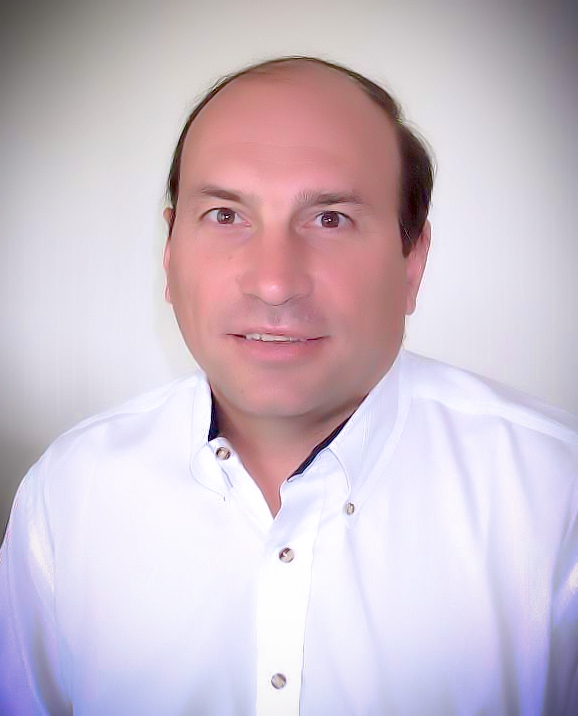 Second Clinician Biographical Information Rick Jaeschke began his musical career as a clarinet player in the 1st US Army Band. He received degrees from Susquehanna University, James Madison University, and Columbia University, NY, with further graduate conducting studies with Donald Hunsburger and Frederick Fennell. As a clarinet and saxophone player, Dr. Jaeschke performed with numerous ensembles in the New York Metropolitan area. Dr. Jaeschke taught band and choir in Southern Maryland for five years, and for fifteen years he was the supervisor of music in Armonk, New York, where he also taught beginning band, and high school concert and jazz band. Dr. Jaeschke migrated to the Midwest where he served as the Fine Arts Coordinator for the District 204 schools in Naperville. Currently he teaches Music Education courses at Augustana College where he also directs the Concert Band, serves on various educational boards, is a National edTPA scorer, and presents at state and national conferences.